OPEX Delta | What is OPEX? OPEX is how we deliver fitness to all of our clients. OPEX is customized fitness in a team environment. 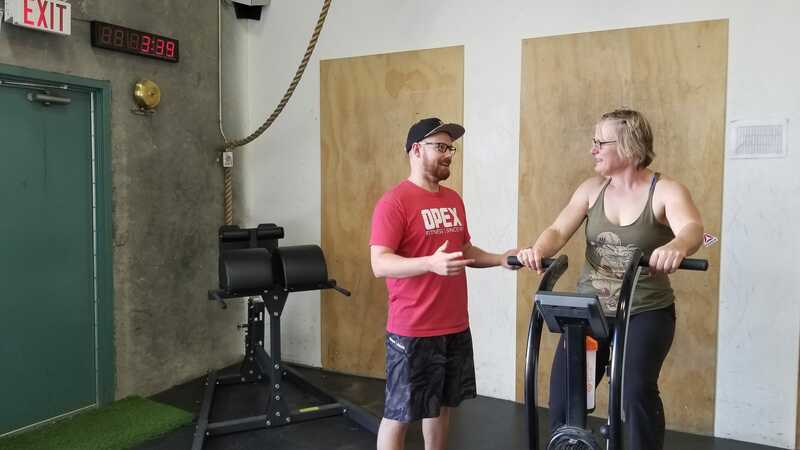 Every client has the full support of a coach off the floor, but they have the guidance of a coach on the floor as they train with the rest of the gym community each day.